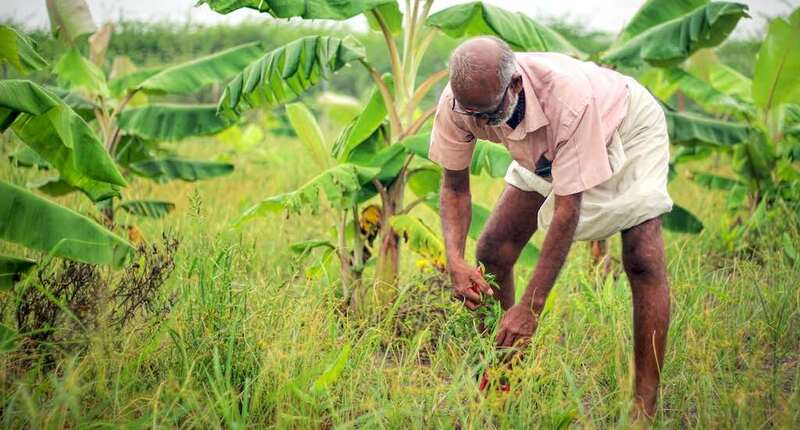 A food forest in the development phase, where farmer Thangavelu has been able to harvest a better yield from ground crops. Credit: Balasubramaniam N.
This article originally appeared on Villagesquare.in. Read the original here.